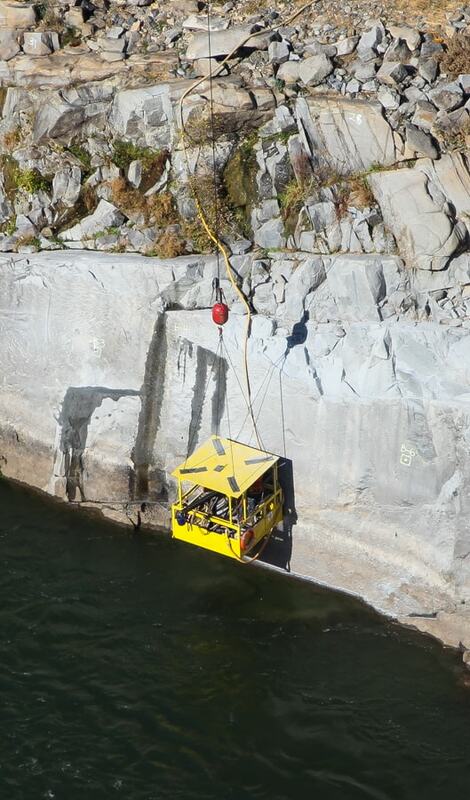 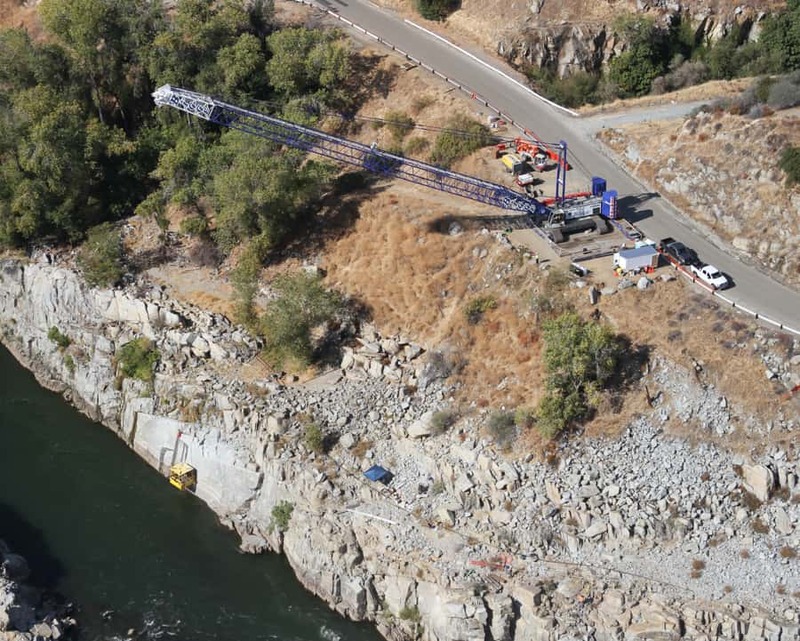 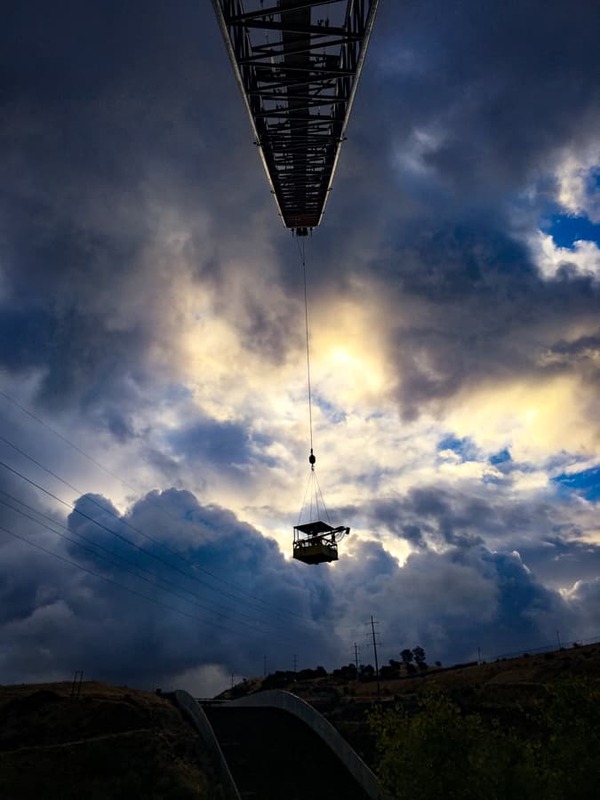 Harrison Western was contracted to stabilize one bank downstream of the Folsom Dam, approximately three miles north of Folsom, California in Sacramento County. 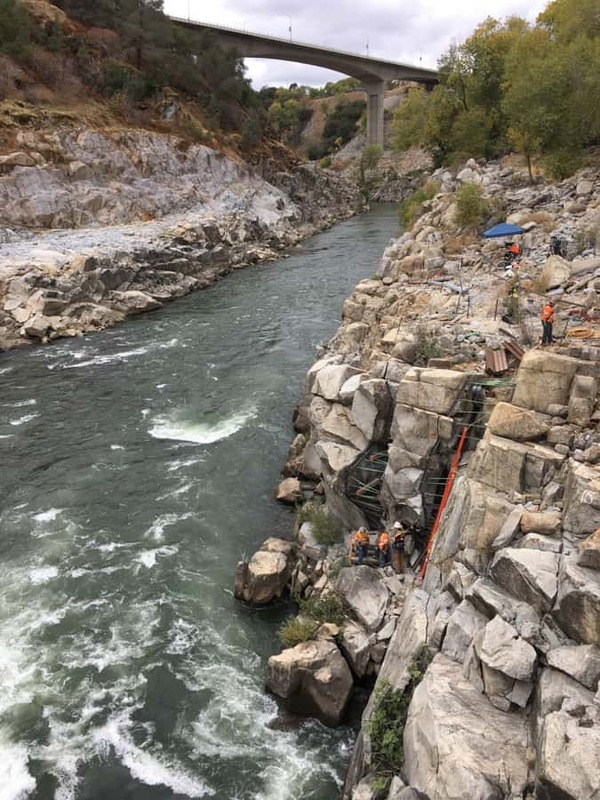 The work involved structural concrete repairs to rock joint cavities, and furnishing and installing a rock bolt system to stabilize the embankment. 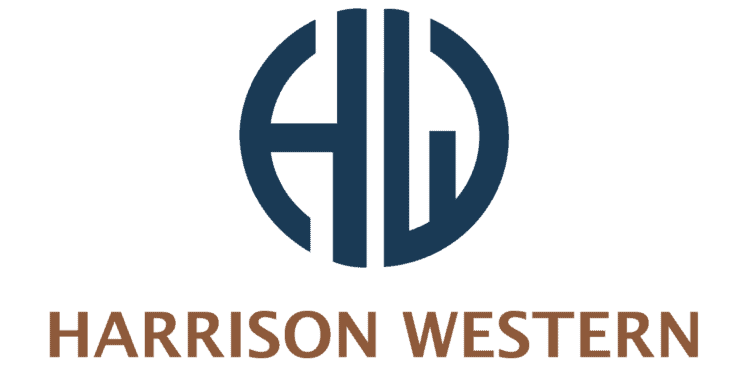 Harrison Western also conducted preproduction and proof rock bolt pull tests, and tensioned the bolts specified.